Nikon has a long history of making great optical lenses. 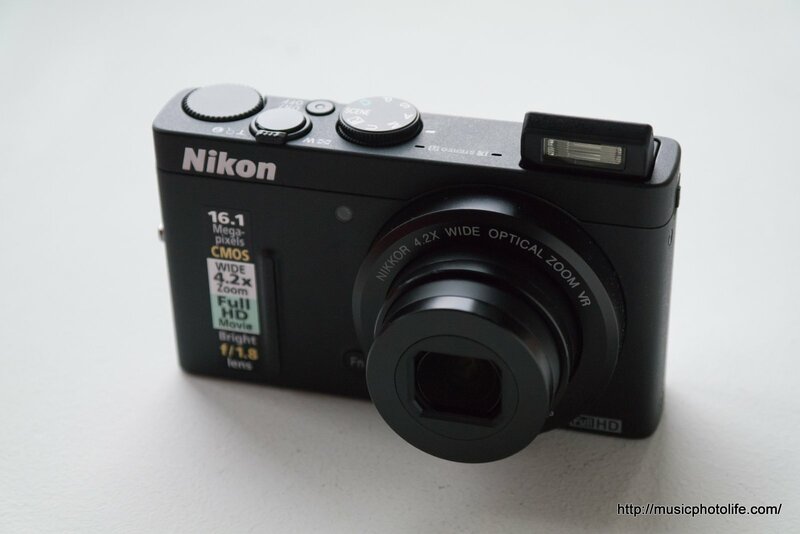 So on the new Coolpix P310, Nikon fitted a bright f/1.8 lens to help you capture images in low light. While this model is a replacement to the Coolpix P300, this is my first time trying this camera, so I’ll be writing from a brand new user point-of-view. You can tell that Nikon is serious to make this camera a low-light photography contender when it incorporates a dedicated Night Landscape mode on the mode dial. Some SCENE modes have additional custom options. For instance, under Night Portrait, you can choose to either do single shot or burst shots where the camera will merge the burst images to achieve lower-noise images, as opposed to a single long-exposure shot. The Special Effects SCENE mode offers 10 effects to help create the unique feel and save you the post-processing woes. There is a USER mode which, suffice to say, lets you save your favourite shooting parameters so that you can quickly access. And finally on the mode dial, the usual PASM modes, which allows you to adjust aperture and/or shutter easily using the commander dial and the jog dial. 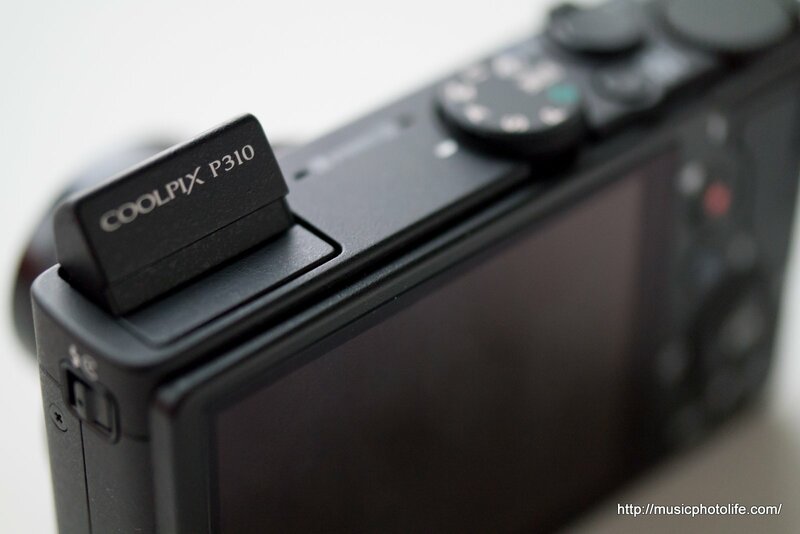 The Coolpix P310 is one of the few compact cameras with an additional commander dial for faster setting changes. Talking about operational efficiency, I would say P310 is above average in terms of interface speed and AF speed. The high-resolution 921k LCD screen delivers sharp and bright images, and makes shooting a pleasure. High ISO noise is also well managed – my test shots appears to have minimal chroma noise, the factor which makes images “dirty”. When using NR Burst option to shoot low light, the noise level is drastically reduced. White balance is good too, as you can see from the images below. The CMOS sensor appears to have done some magic. 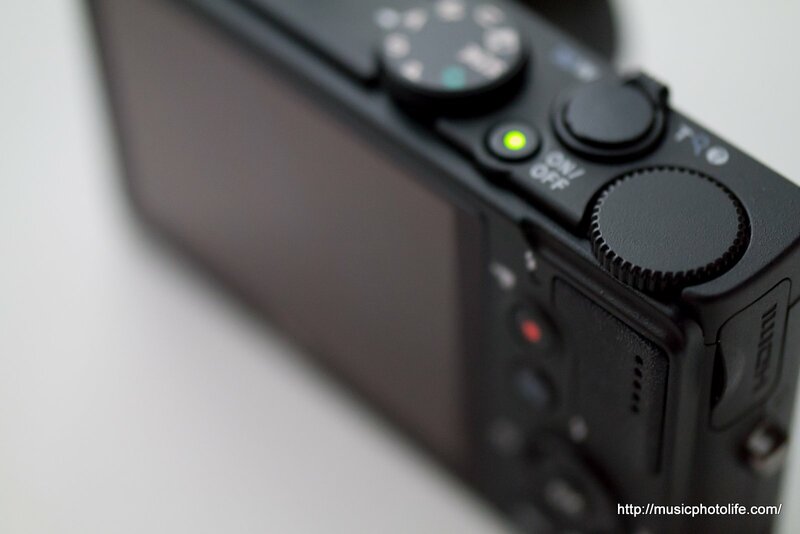 Macro mode – as close as 2cm! 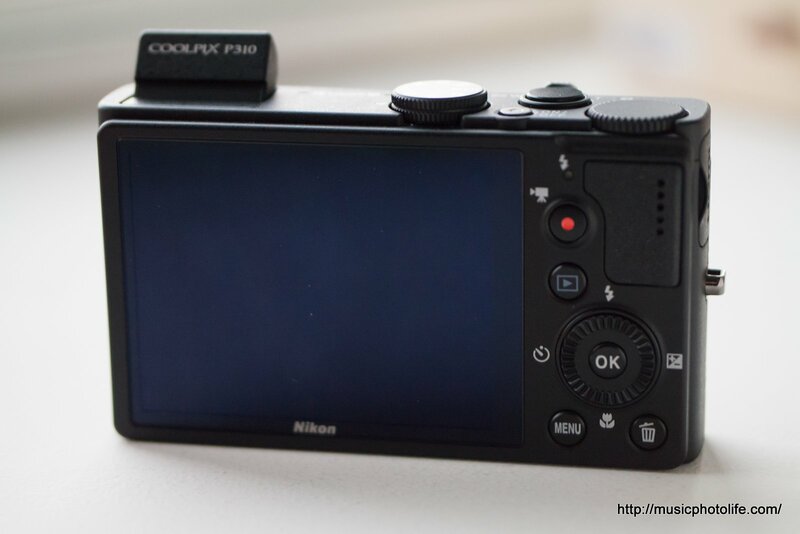 Besides the extra commander dial, the Coolpix P310 comes with a customisable Fn button next to the lens. You can assign it to change image size, white balance, ISO, AF area mode, to name a few. This really helps to get the shot when you needed to quickly change the settings! Any modern compact camera now comes with a dedicated Movie record button. The P310 has movie shooting options for fast motion (120fps, 60fps) and slow motion (15fps). These fast shooting speeds are also available for still images. P310 has a “pre-shooting cache” shooting mode that, when activated, the camera starts firing the shutter when you half-press the shutter and saves up to 20 frames after you release the shutter. If I were to nitpick on the P310, I would say the shot-to-shot speed is not fast enough for my liking, although it is considered above average for a compact camera. I would also wish the aperture is brighter at the tele zoom end – f/4.9 is not bright enough for fast action shots. Also, when I adjust the EV compensation dial, the LCD screen does not reflect the exposure changes until I click the OK button. Finally, P310 does not support saving images in RAW files, so this camera is not entirely targeted at semi-pro users. Manual pop-up flash instead of electronic pop-up: like! I enjoyed using the Coolpix P310. It is compact, made of sturdy plastic, simple, of professional design, handles well with sufficient buttons for quick setting changes. At RRP S$549, consumers can now afford a camera that captures wide-angle low-light images.